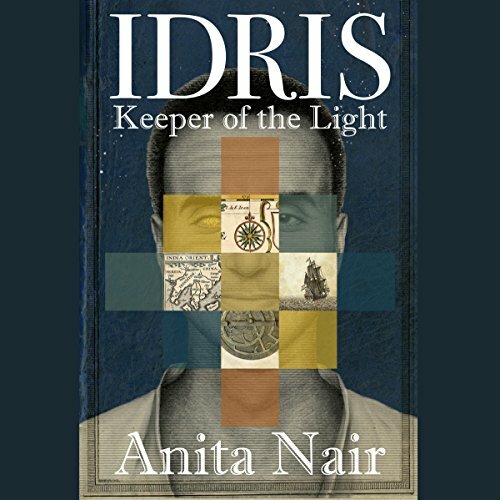 Showing results by author "Anita Nair"
Middle-aged Acuthan Nair returns home to restore his childhood house and to confront old ghosts. He hires the town painter, One-Screw-Loose Bhasi, to oversee the renovation, and the two men quickly develop a close friendship. 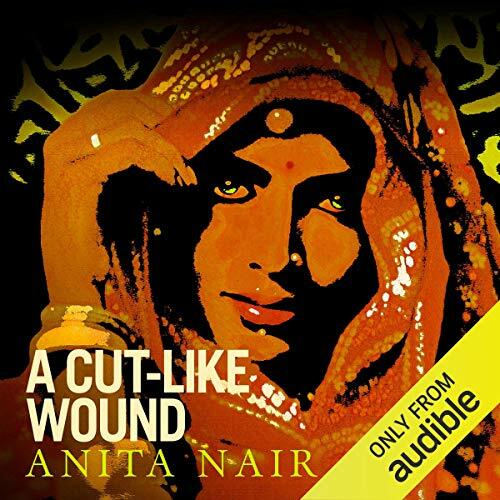 Bhasi, who has a special talent for healing the wounded, helps Acuthan come to terms with his mother's violent death and teaches him how to stand up to his overbearing, manipulative father. But when members of the town elite tempt Acuthan with a chance at gaining the status he's always craved, his loyalty to Bhasi is tested. 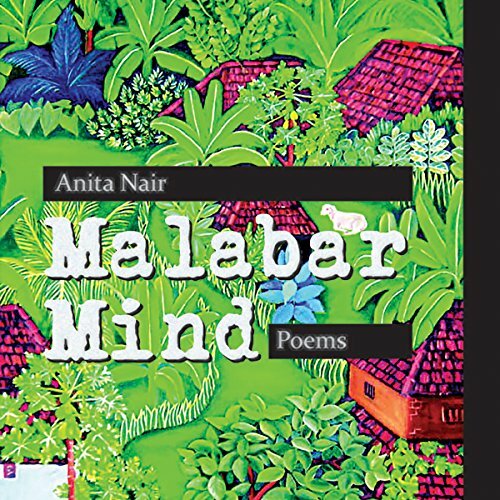 In Malabar Mind, Anita Nair's debut collection of poems, the real and corporeal, landscapes and mindscapes are explored with a fluid ease. 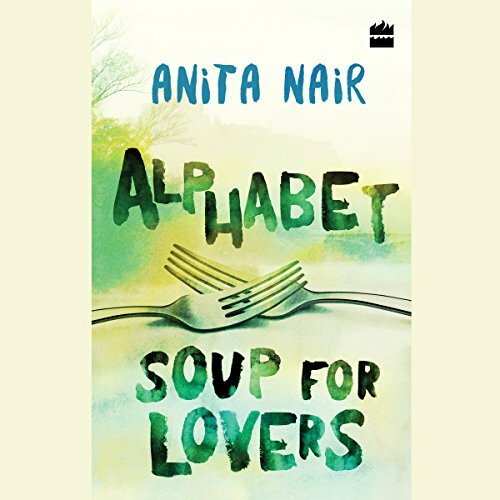 From the quirky resonance of Malabar's names to the stressed drone of television newscasters during war time; from the apathy of nonstick frying pans to the quiet content of cows chewing cud, Anita Nair rakes through the everyday, pausing each time for an unusual moment. 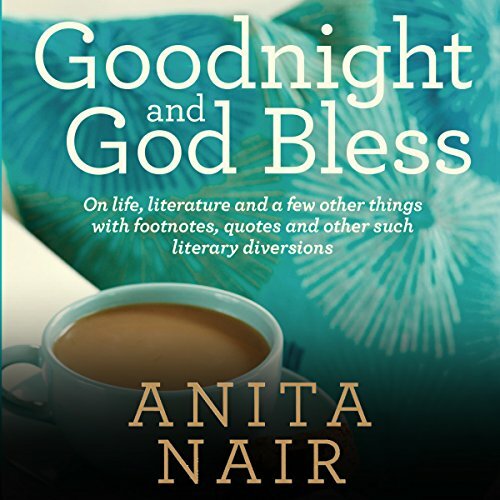 As each chapter echoes a bedtime rumination, Goodnight and God Bless is about books, writers, mice, mothers, airport hotels, and other such unexpectedly thought-provoking subjects. Snugly interwoven with a warmly personal and anecdotal history of the author, this wise and witty book offers an ironic take on nearly everything. 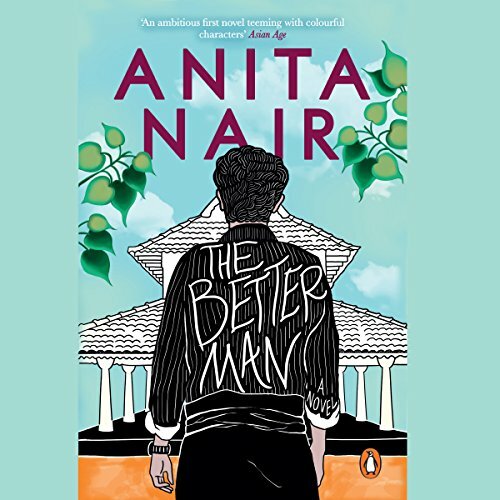 One day Meera's husband fails to come home after a party, and she becomes responsible not just for her children but for her mother and grandmother and the running of Lilac House, their rambling old family home in Bangalore. Enter professor J. A. Krishnamurthy, or Jak, a renowned cyclone studies expert on a very different trajectory in life. In a bedroom in his house lies his 19-year-old daughter Smriti, left comatose after a vicious attack on her while she was on holiday at a beachside town. Meet Akhila: 45 and single, an income-tax clerk, and a woman who has never been allowed to live her own life - always the daughter, the sister, the aunt, the provider - until the day she gets herself a one-way ticket to the seaside town of Kanyakumari. 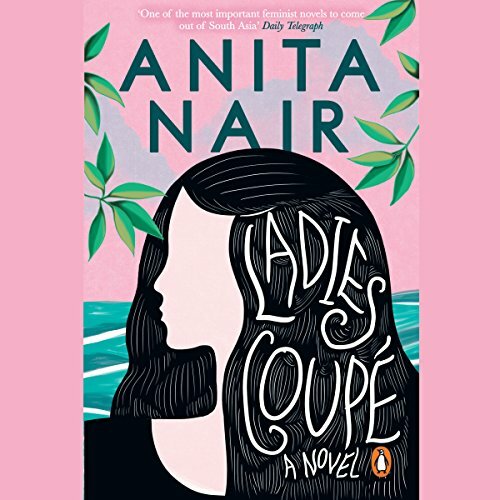 In the intimate atmosphere of the all-women sleeping car - the 'Ladies Coupe' - Akhila asks the five women the question that has been haunting her all her adult life: can a woman stay single and be happy, or does she need a man to feel complete? A powerful historical novel from a much loved author. The year is 1659. Idris, a Somalian trader, is in Kerala to attend the Mamangam festivities. By a strange twist of fate, he meets his nine-year-old son, whose existence he had been unaware of. In an attempt to keep his son close to him, he embarks with him on a voyage that ends in the diamond mines of Golconda.